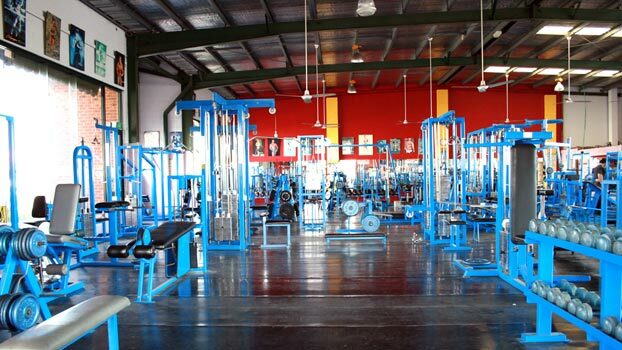 Finding a Gym or Fitness Center is easy with Gym Index. Step 1: Type in your address, zip code, city, or location and then see on our interactive map all the gyms, within the distance you set, around your area. Step 2: Select different gym amenities, fitness equipment, or health club classes to see the locations of gyms, fitness centers, health clubs, and personal trainers that fulfill your ideal fitness goals. Gym Index lets you find a gym, fitness center or health club in your city. 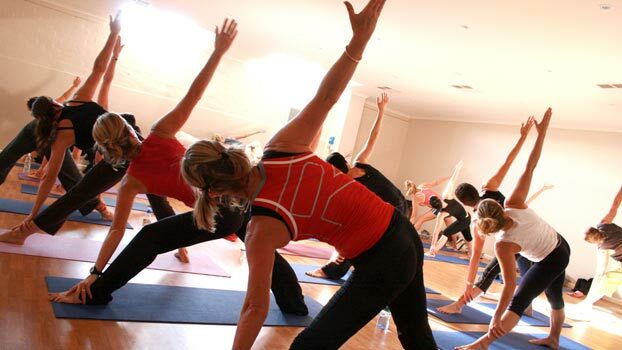 Nothing is more important to keeping up a fitness routine than the convenience of having a health club nearby. That's why we help you locate a health club by how close it is to your neighborhood. 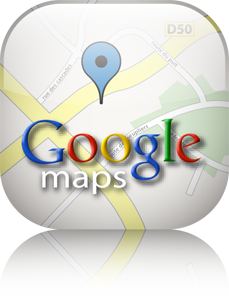 Every time you search for a gym membership, we use Google Maps to display where they are in relationship to your city, zip code, or address. 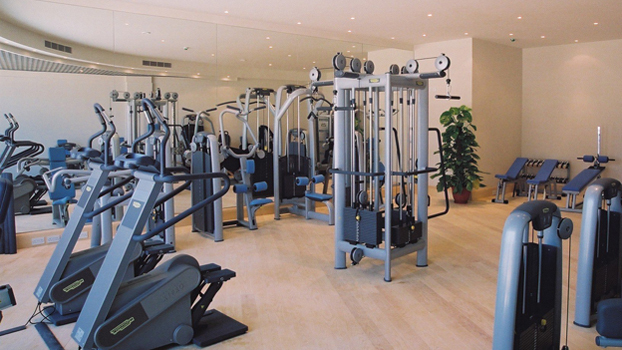 Like real estate, the biggest determinant to sticking to a health club membership routine is location, location, location! Of course, location is important when selecting a health club, but its also important that your gym have the fitness equipment that you need. You are able to compare gyms on our interactive gym locator map by selecting what type of gym gear that they have. 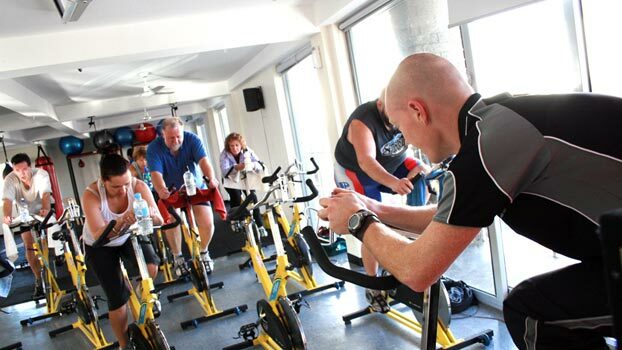 Want a gym that has treadmills, free weights, or stationary bikes? Type in your address and then see on the interactive map all the gyms in your area, then customize the types of gyms that you see by selecting or removing fitness gear options. It's important to make sure that your fitness center is clean, the gym well kept, and that the health club staff is friendly. Feel free to read our gym reviews or even write a health club review. Feel free to download the gym index iphone app which can help you locate or review a gym on the go. 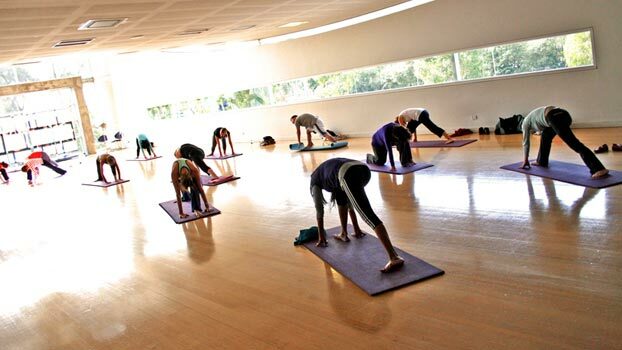 Most Gyms offer fitness center classes or health club programs. Just like the way that you can search for a gym by location and fitness gear, our interactive maps allow you to see gyms that offer certain health club classes. Also you can always ask for a gym classes schedule by navigating to any of our local partner gyms after searching for a gym using our gym finder map tool. The last thing that you should do is get a free trial membership for . Filling out our Gym Index free trial membership form gets you free access to the Gym of your choice for a month (or more), and also gives you the right to exclusive discount gym membership pricing offered by our partner gyms. Search for a gym now.